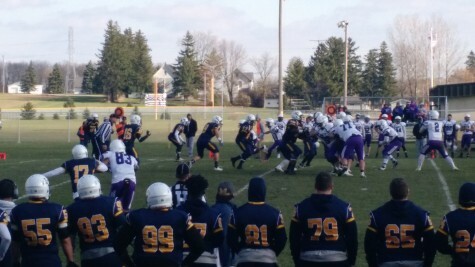 Lakeland football played Rockford University. 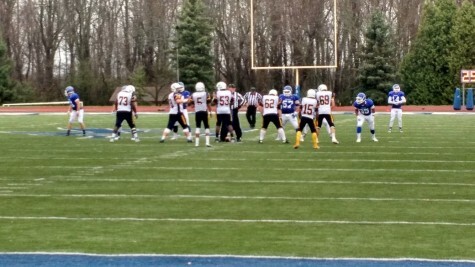 The game ended at 2:30 p.m. with a score of 31 to six. 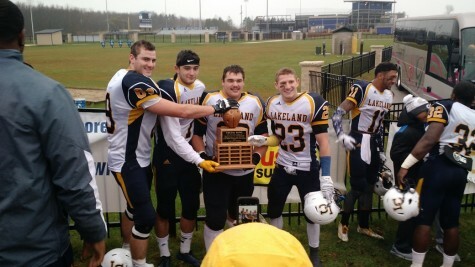 At the conference championship game next week, Lakeland will be playing Benedictine. 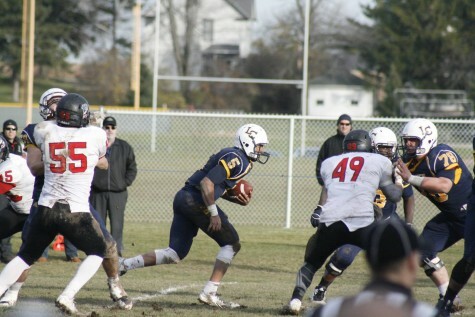 Lakeland College Sophomore QB Michael Whitley scoring a touchdown late in the game on Oct. 31. 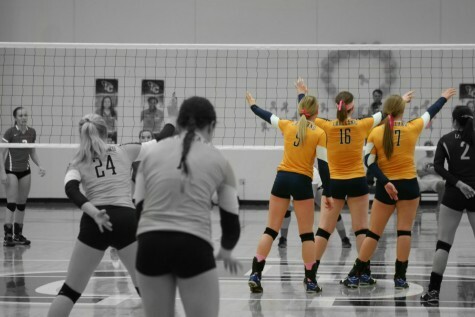 Muskies won 48-21 against Concordia University Wisconsin, maintaining championship in the Northern Athletics Collegiate Conference.